Great Taste listeners may remember hearing Alan discuss his James Beard award-winning book Romancing the Vine, previously on the show. 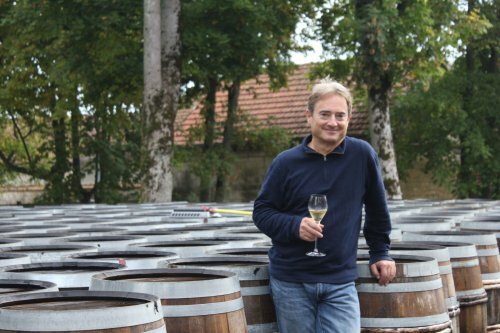 This week's interview was aired last year after the release of his latest tome about champagne. The story of Champagne is a complex one with hundreds of years of history. It is one of the most famous wines made in France, produced entirely from grapes only cultivated in one of the 320 appellations that comprise the entire Champagne area. Fact: Every champagne is not extraordinary. I bet you have experienced a taste or two that confirms the previous statement. Many, though, can elicit a transcendent experience. A few years ago, Alan was allowed access to Krug, one of the most famous and secretive champagne houses. 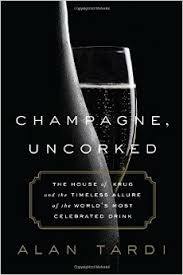 This book, Champagne, Uncorked: The House of Krug and the Timeless Allure of the World's Most Celebrated Drink is the result of his journey into this complicated world.